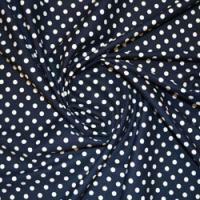 We stock an extensive range of Printed Cotton Fabrics from top manufacturers such as rose & hubble which come in a variety of eye catching prints including polka dots, stripes and floral patterns. 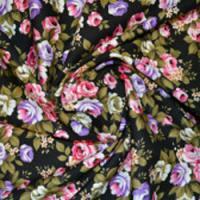 Our floral Cotton Print Dressmaking Fabrics are perfect for stylish summer dresses and blouses that will look beautiful while keeping you cool and comfortable in the summer sun. 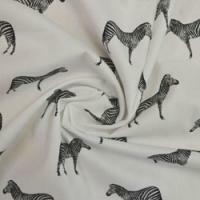 When the weather takes a turn for the worse you can wrap up warm with our brushed Cotton Print Fabrics, ideal for warm and durable shirts and pyjamas. 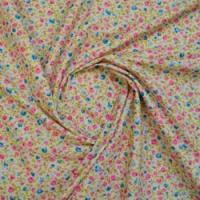 For all of your dressmaking and craft projects, our rose & hubble Cotton Print Fabrics are of the highest quality and perfect for dressmaking, tablecloths, patchwork and much more. 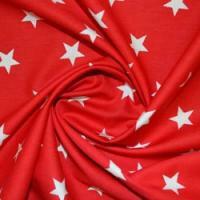 Keep your little girl fashionable in summer with a beautiful summer dress and Buy Cotton Print Fabric in pollka dot design, or see how far your creativity will take you with our stars and stripes Cotton Print Fabrics. 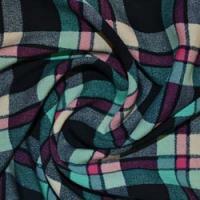 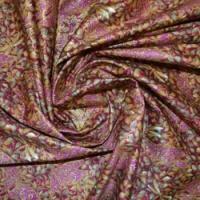 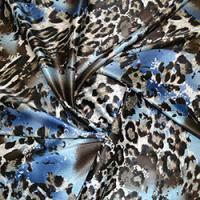 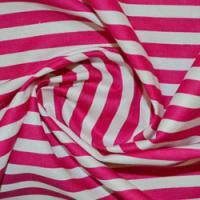 The possibilities are endless with our beautiful range of Cotton Print Fabrics Online.